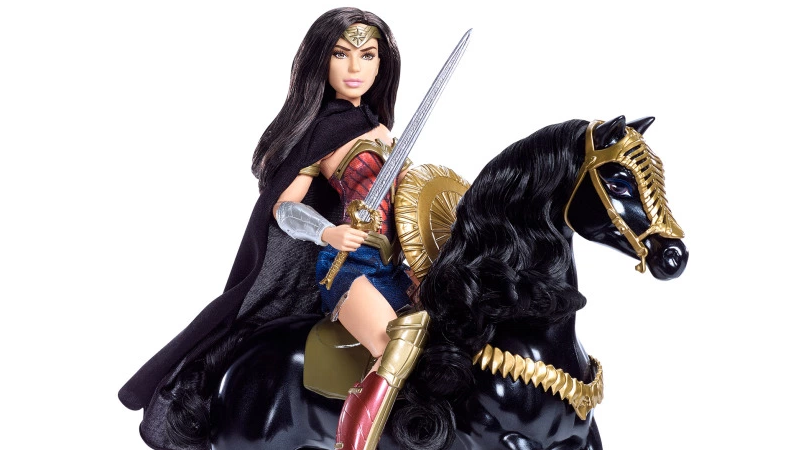 Imagine if the Barbie’s Dream Job dolls included Barbie’s dream of being an Amazon Warrior, and you’ve pretty much got Mattel’s new line of dolls for the Wonder Woman movie. They’re majestic. They all look downright fabulous. And if dolls aren’t your style? Mattel is also doing toy versions of Diana’s sword, bow, and her tiara and bracers for kids who want to get in on the action themselves.